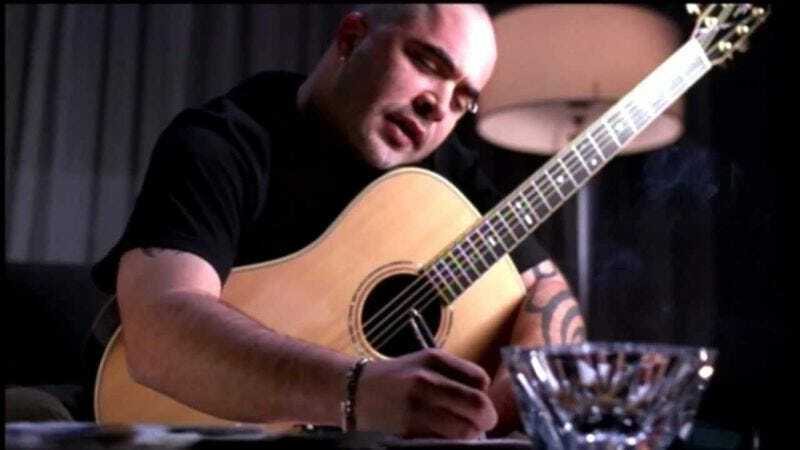 Can a broken nation forgive the guy from Staind for singing badly (this time)? Lewis has yet to apologize for “It’s Been Awhile,” a far greater crime against music and lyrics. Watch the “Star-Spangled Banner” below.